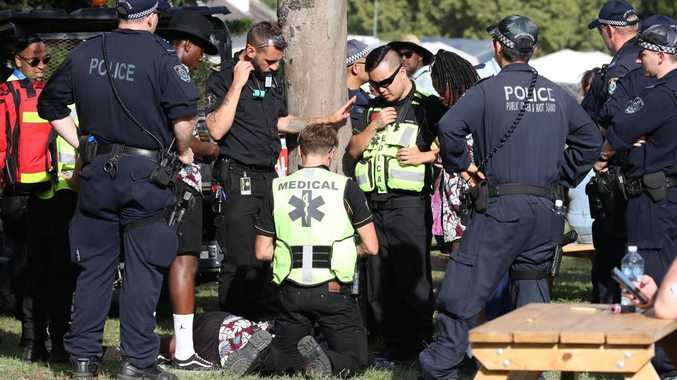 Another person has died at an Australian music festival. 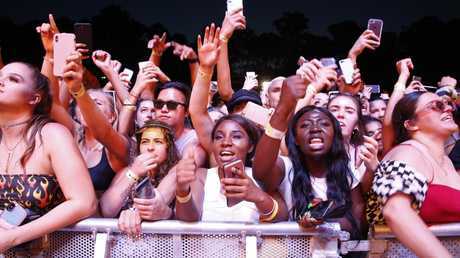 A 19-year-old woman has died in hospital after attending the FOMO music festival in western Sydney. US superstar Nicki Minaj was the headline act. Police say the Central Coast teenager was taken from the Parramatta Park event to Westmead Hospital about 6pm on Saturday, and died later on Saturday night. The circumstances of her death are being investigated and police are appealing for anyone with information to come forward. An estimated 11,387 attended FOMO, with officers searching 146 people and finding 54 of them with drugs. Another 23 were ejected, mostly for intoxication, while 28 were refused entry, police said. 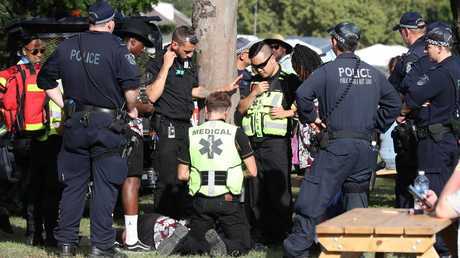 A spate of deaths at Australian music festivals has led to a debate over whether pill testing should be allowed to check for impurities. There have been concerns a "dirty" batch of MDMA capsules is behind some of the fatalities. Premier Gladys Berejiklian has said she'd consider implementing pill testing in NSW if her government was shown evidence it saved lives. 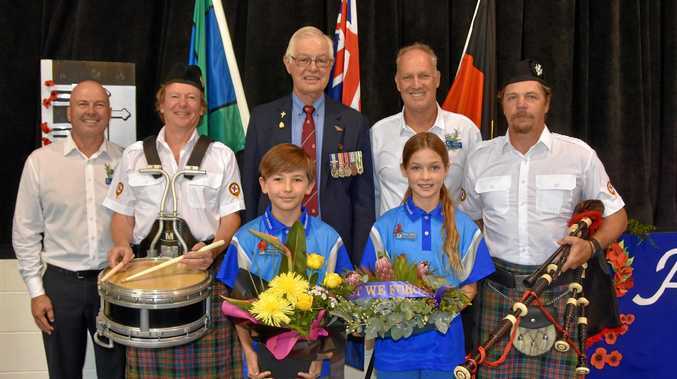 The Liberal leader - who's been vehemently opposed to pill testing - appeared to soften her stance early in January when asked about another death at an Australian music festival. "If there was a way in which we could ensure that lives were saved through pill testing we would consider it - but there is no evidence provided to the government on that," Ms Berejiklian told reporters at the time. The huge Fomo Music Festival where a 19-year-old girl died. Picture: David Swift.